Replace as soon as you can, or die in a fiery explosion. That rim is finished. And as Marc posted put your brake pads on correctly. That rim is toast. Replace it before your next ride or buy a good life insurance policy. It will soon collapse. 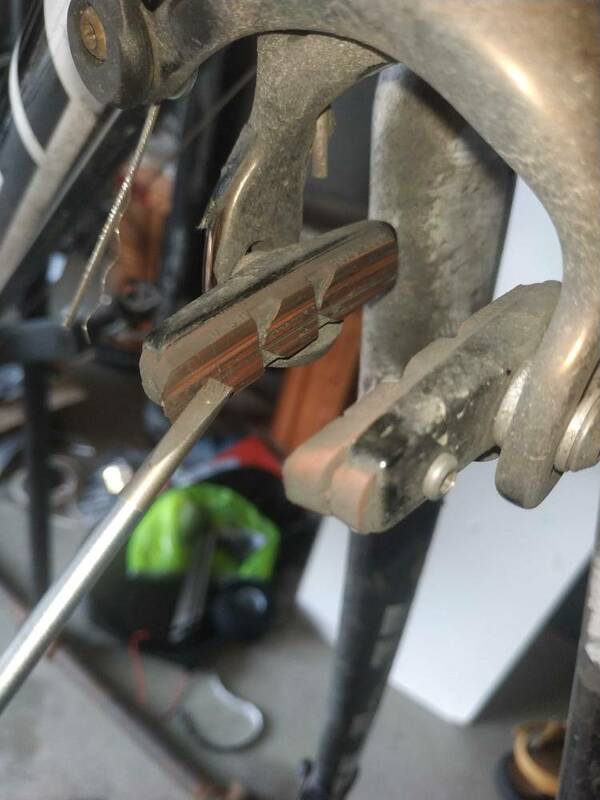 Replace your brake pads too and put them on correctly this time. That rim was worn out a long time ago. ... and wash your bike more often. 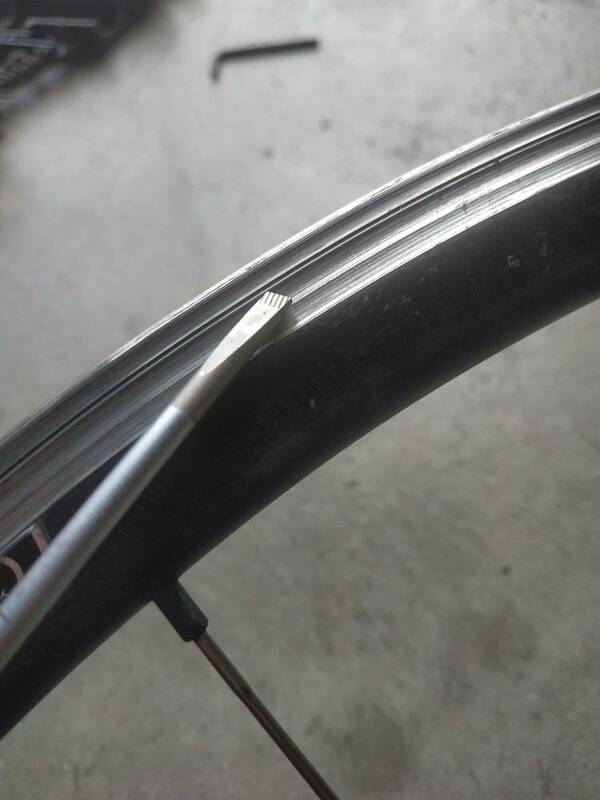 Rim braking surface worn out?